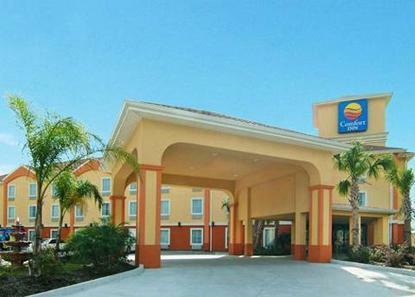 Comfort Inn in Marrero is located near the Alario Center, Bayou Segnette and Boomtown Casino. Just minutes from the Convention Center, French Quarter, New Orleans Arena (home of the Hornets) and the New Orleans Superdome (home of the Saints). You will find clean, fresh, inviting rooms with coffee makers, irons, ironing boards, microwaves, refrigerators, hair dryers and free local calls. Guests will also enjoy these FREE items: wireless Internet access, in-room movie channels, business center, outdoor pool and more. Free continental breakfast each morning.